I realize that Instagram isn’t exactly a new thing. The photo sharing app has been around for a couple of years, but I wasn’t really an early adopter. But over the past year, I have found the app to be fun and the filters make taking golf related photos a little more interesting. Sometimes I link the photos to my Twitter or Facebook (or both). Sometimes they just end up on Instagram. 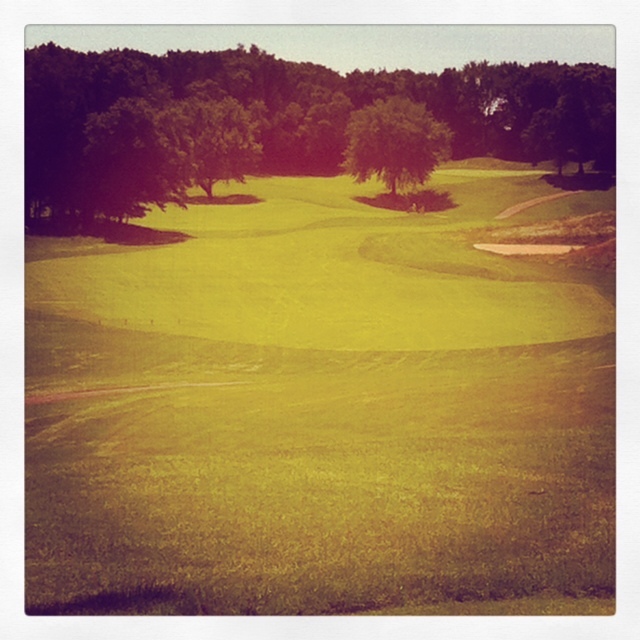 Anyway, since I’ve been a total blogging slacker, I thought I would share some of the Instagram photos I’ve taken on the golf course this year. Let’s call this a preview to a post I’ll put up this week in which I basically Instagrammed my way around a golf course on Saturday. So here you go. As always, let me know what you think. No. 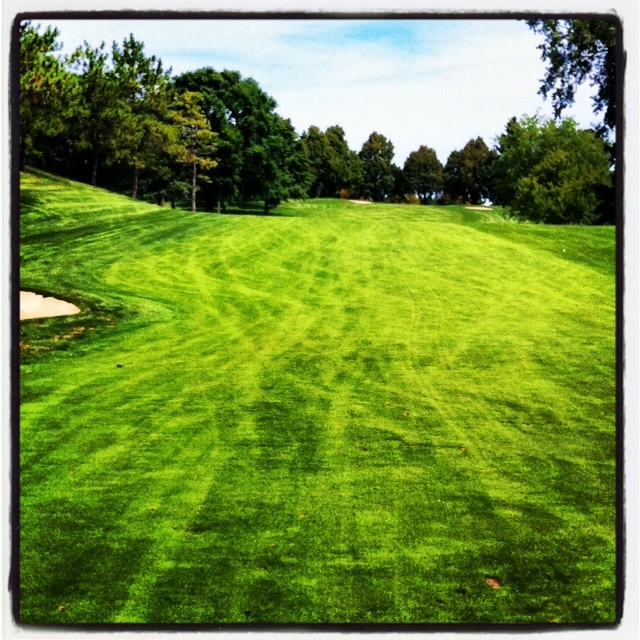 9 at Southview Country Club from the tee early in the year. No. 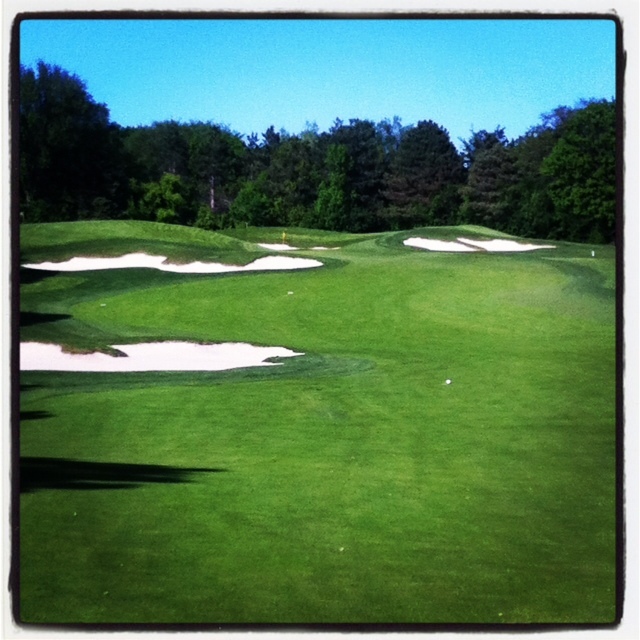 7 at North Oaks Golf Club from the fairway on a great May day. 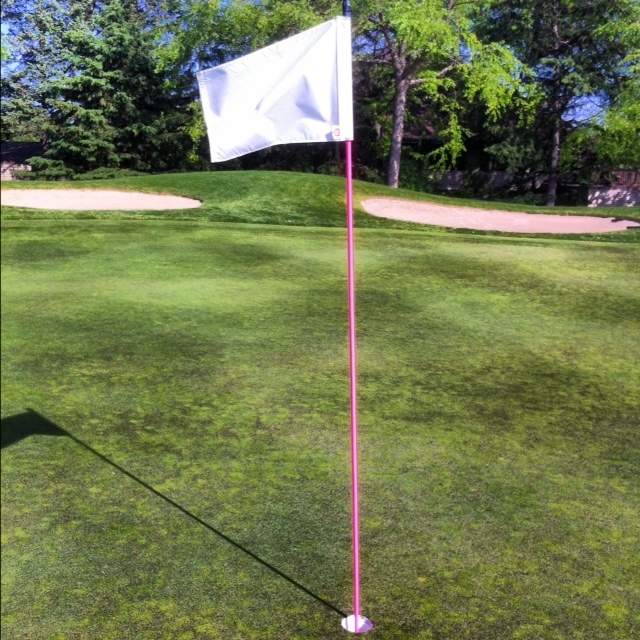 Pink flagsticks at Southview on Mother’s Day. No. 12 at Southview, perhaps my favorite green complex here. It’s a short iron, but you have to manage your distance correctly. No. 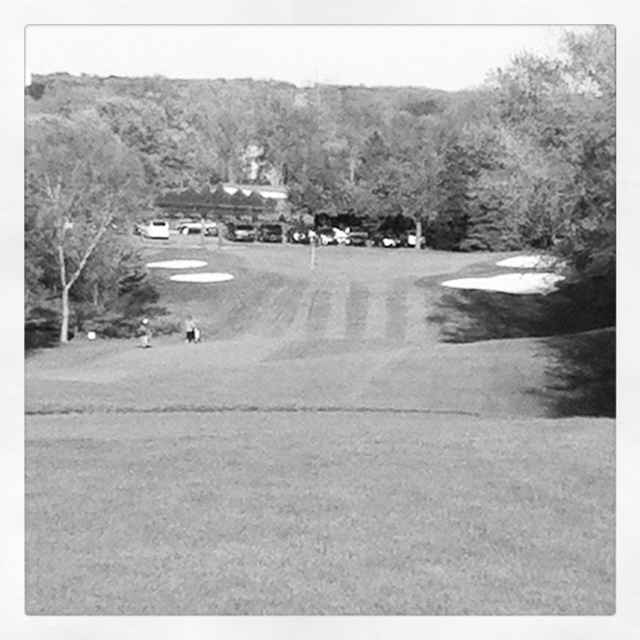 16 at White Bear Yacht Club from the tee. A super cool hole. No. 18 at Southview from the first landing area. 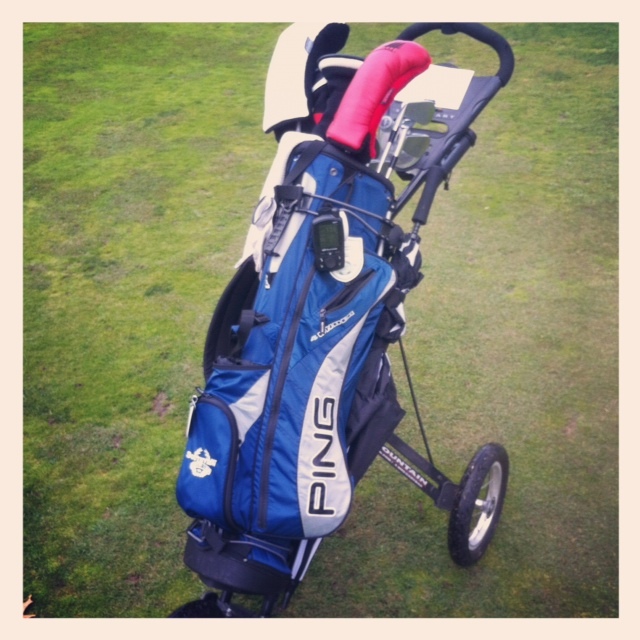 And here is my trusty push cart that I broke out of the basement when my back was a little sore. If you want to follow all of my Instagram antics, my username is jeffshelman. 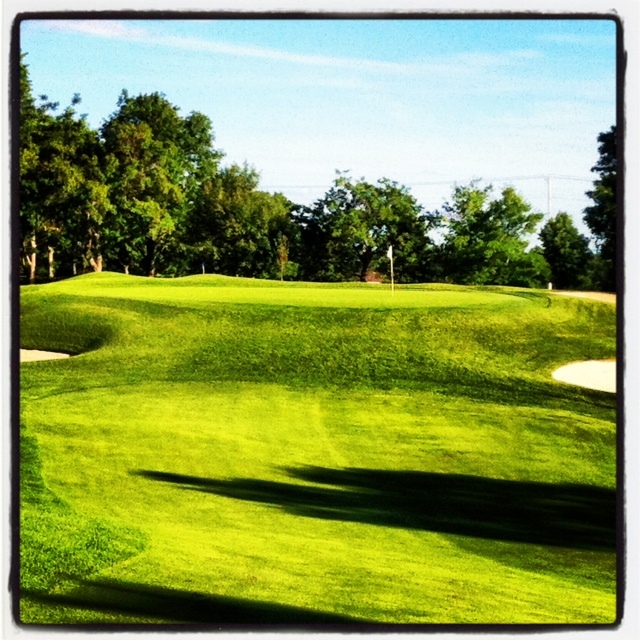 You’ll see more golf course shots while also shots of baseball stadiums, beer and food.